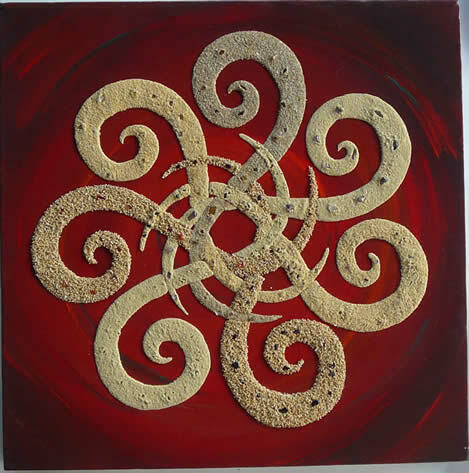 Art From Nature is original art using materials collected from nature, including shells and sand combined with acrylics on canvas, plywood and recycled timber. 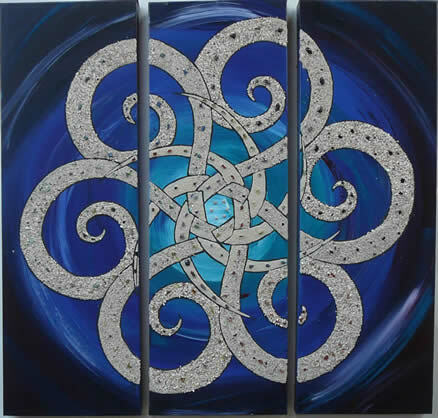 Recently many paintings have the addition of gemstone pieces as these add colour, texture and energy. 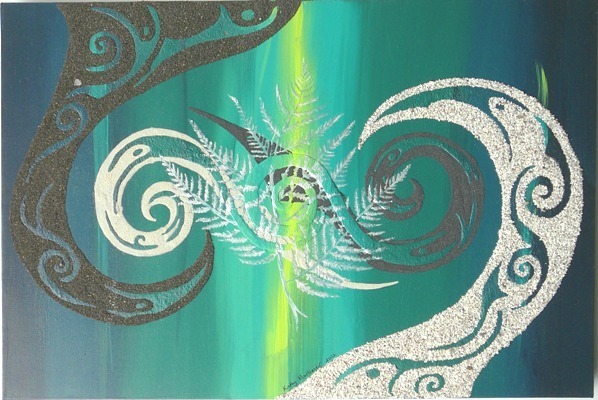 The artworks are created by Kathy Mortimer, of Whangarei, in the north of New Zealand. Each artwork is unique -- if you like a piece Kathy can create something similar for you. Or she can design artworks that reflect your tastes and colour preferences. 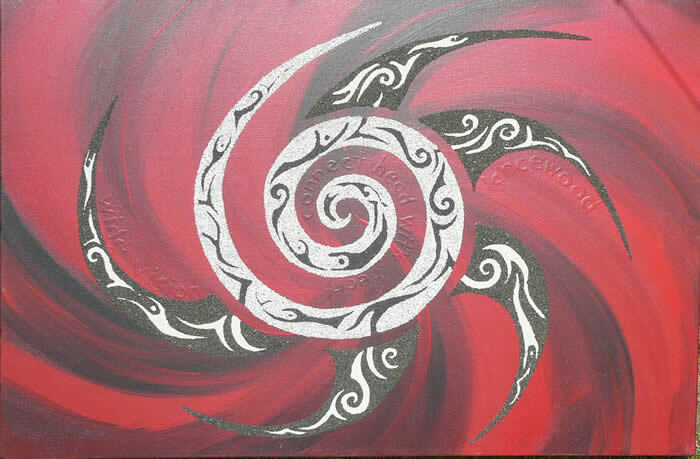 Have a look in the Gallery, which is regularly updated with artworks in different styles and colours. 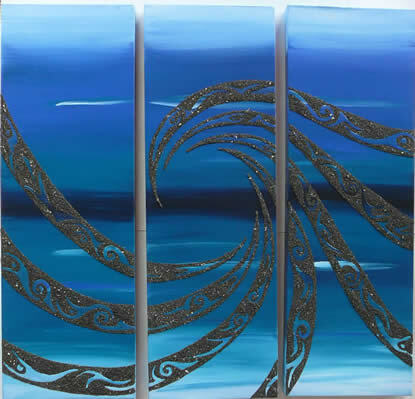 Larger photos and details including size, price and availability are available on each work by clicking on the underlined number of the painting. If you wish to purchase a painting from the gallery please email first to check the availability in case the website has not been updated. 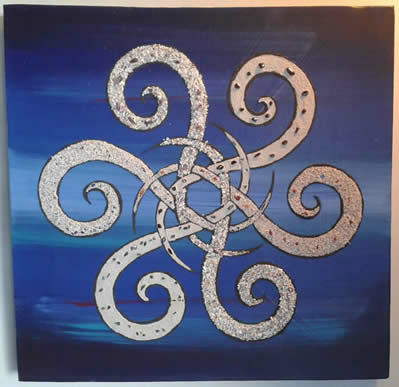 Contact Kathy for more information about having an Art From Nature artwork in your home. Visitors are welcome to the studio by appointment, please feel free to call or email if you would like to visit. See some of these works 'in the flesh' - it is difficult to do justice to their depth and texture with photos! View many of the paintings at one of the upcoming Markets which generally go from October until April. I may be at more markets than noted below - feel free to contact me to confirm. Click here>> to see where I'll be next. I have a large range of artworks available and also welcome commissions.